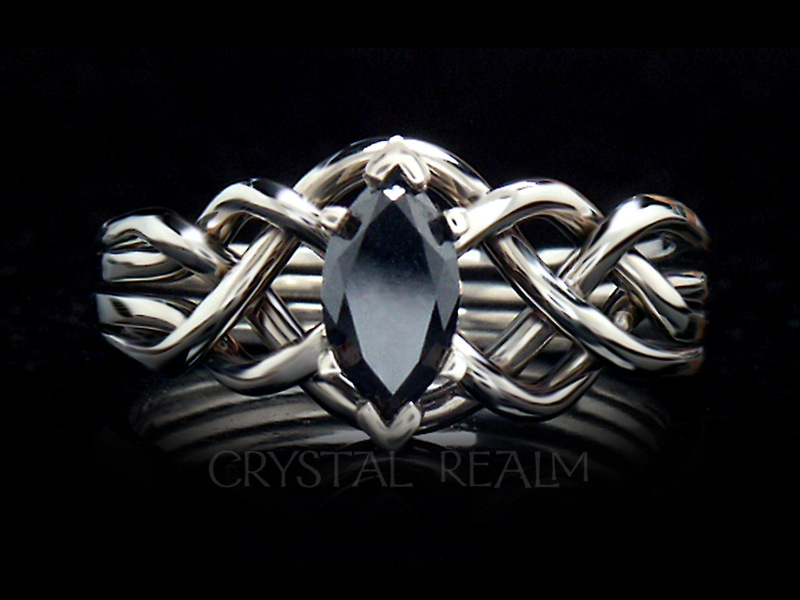 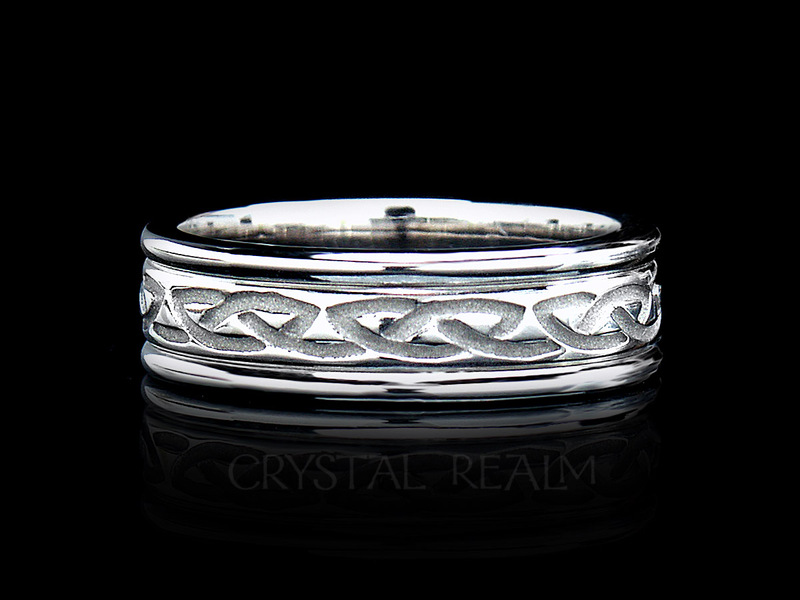 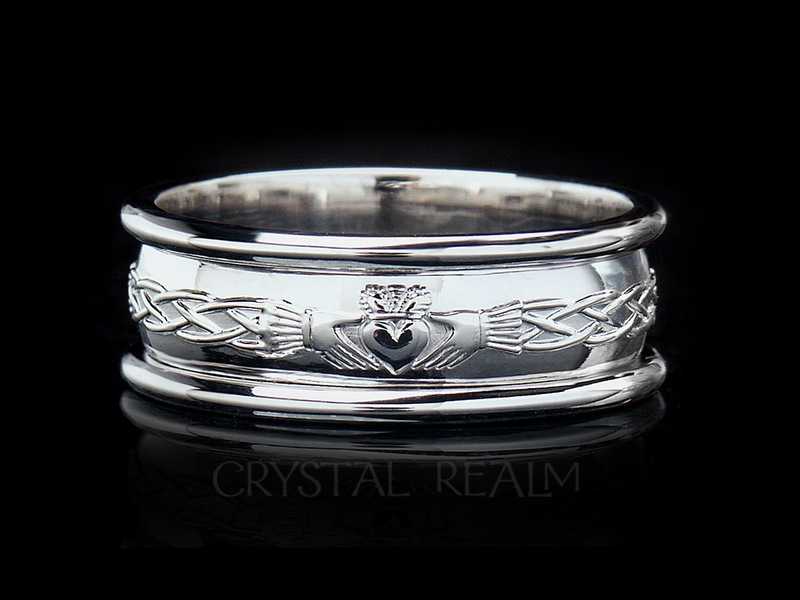 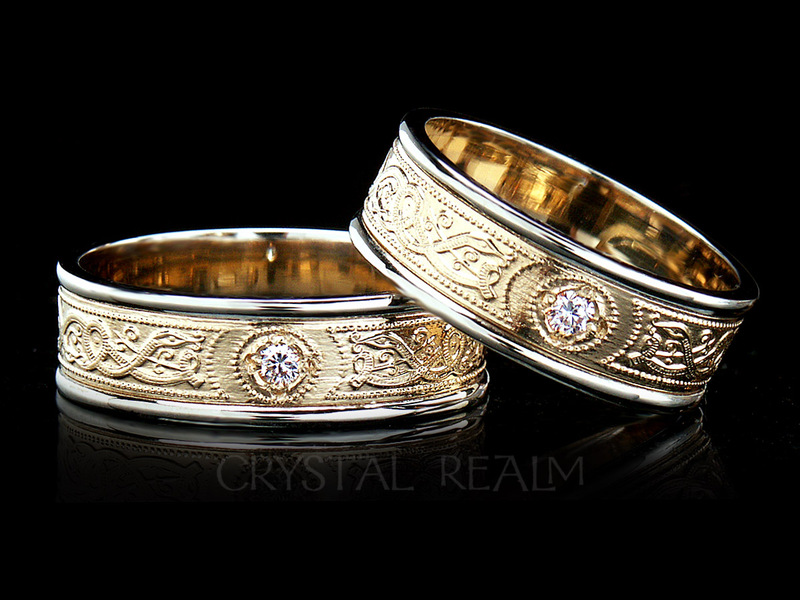 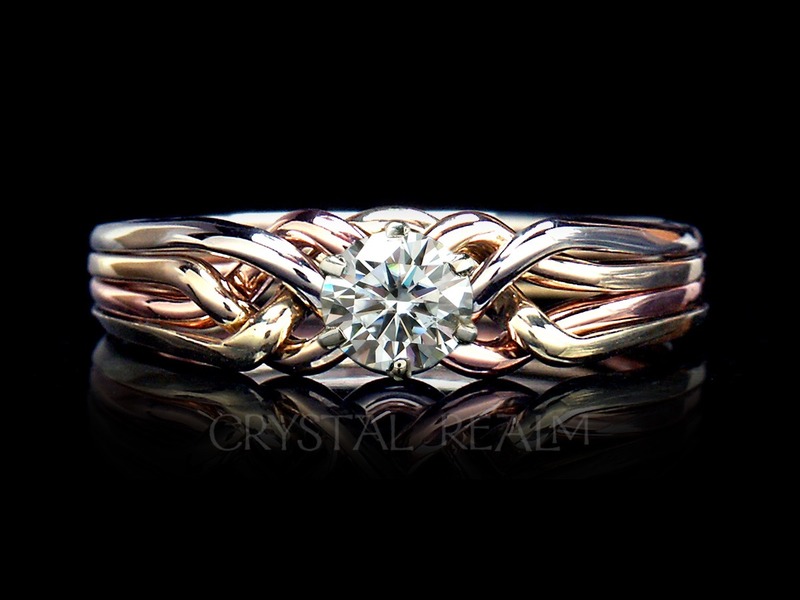 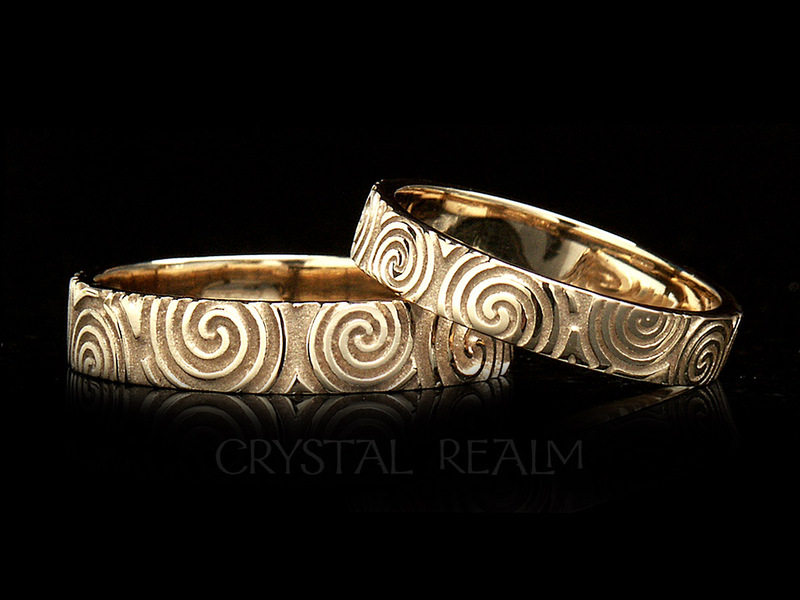 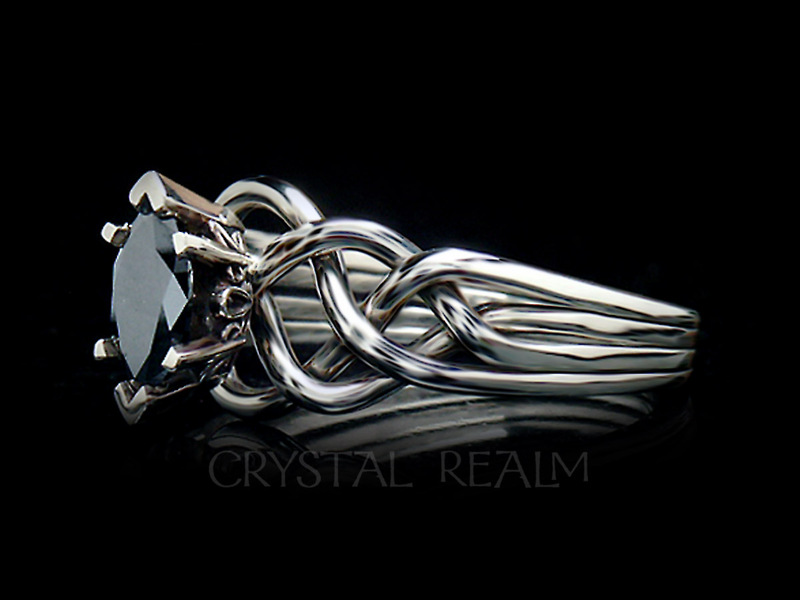 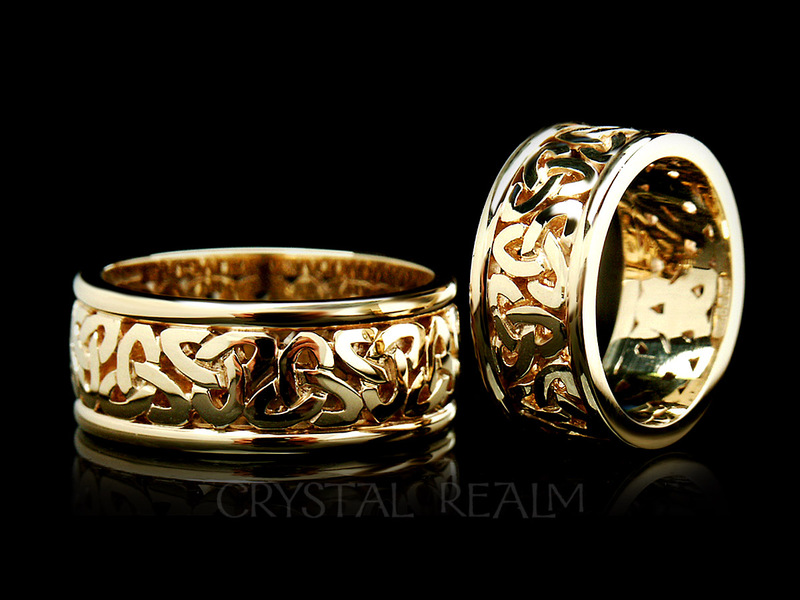 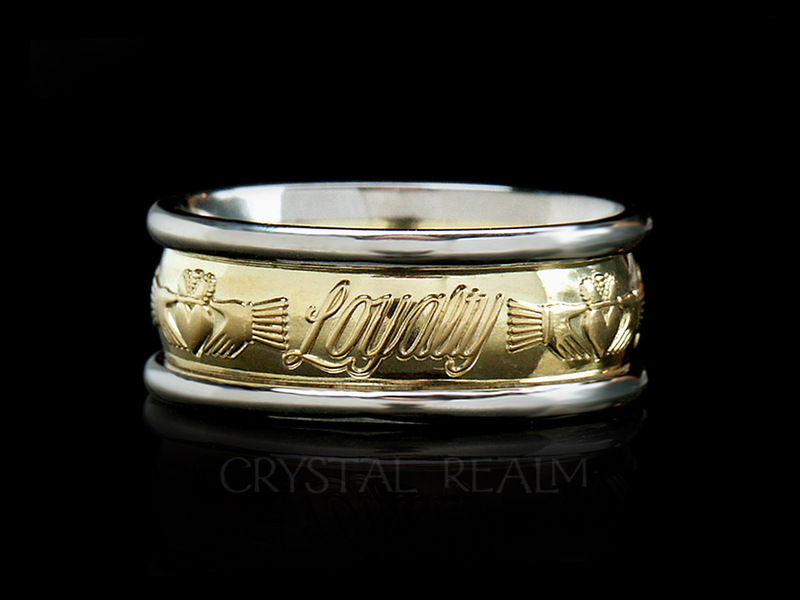 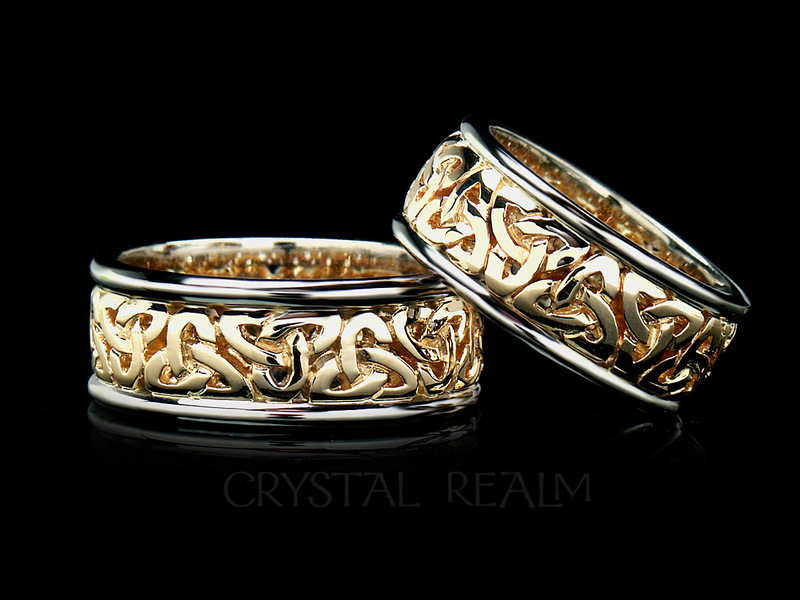 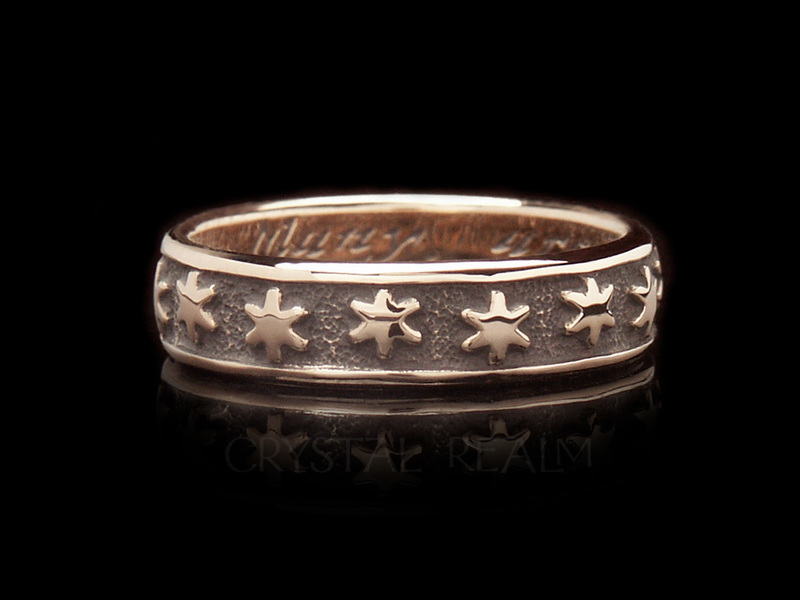 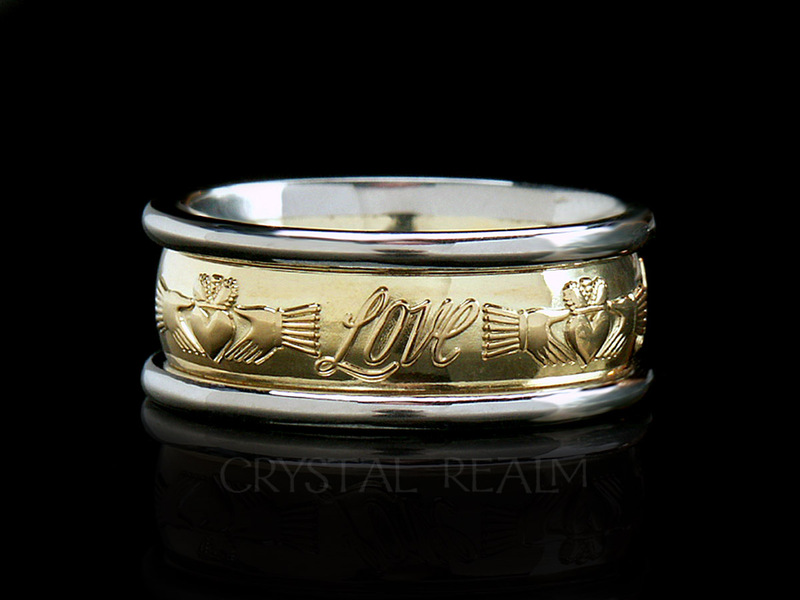 Celtic spirals are symbols of blessings and renewal and in a circle around your ring signify your all-encompassing love for each other – without beginning or end. 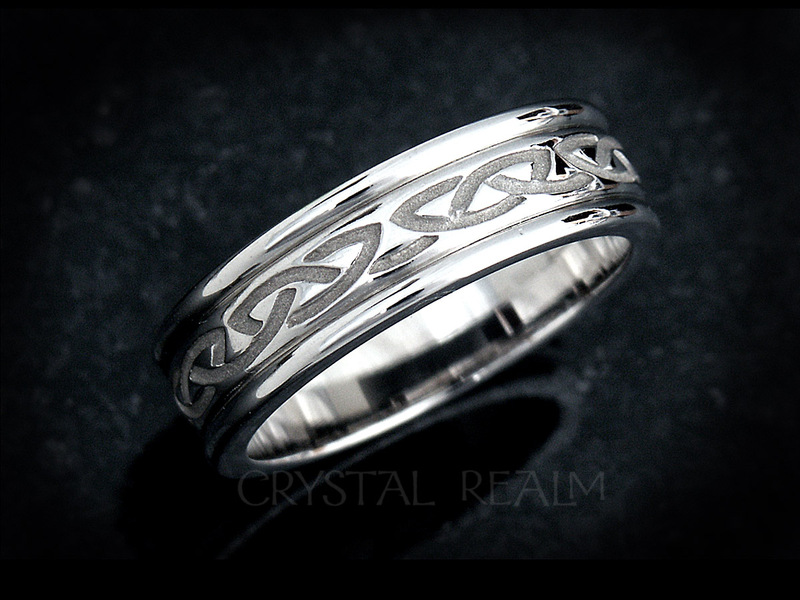 Celtic sizes and widths: Sizes 9-12.5: 5.6mm. 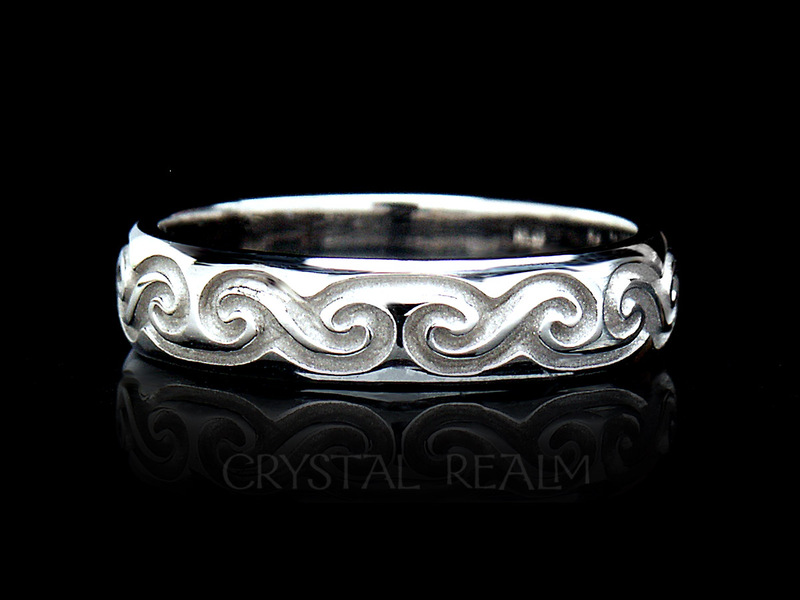 Width is approximate and may vary with the finger size of ring.